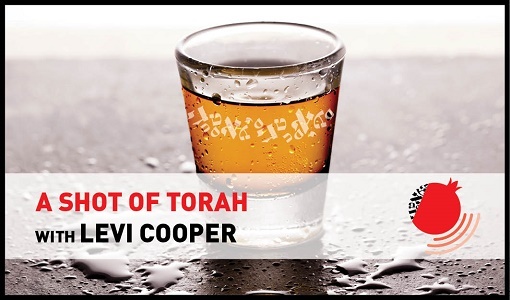 YOU ARE HERE: Home » Topics » A Shot of Torah with Levi Cooper » A Shot of Torah: Hanukah – Why do we Celebrate for 8 Days? 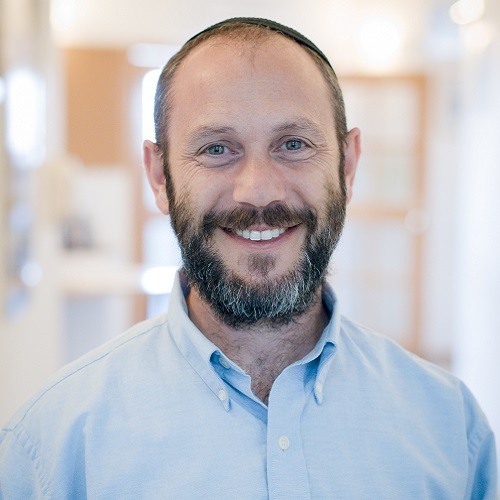 In this special edition of A Shot of Torah for Hanukah, Rabbi Dr. Levi Cooper discusses the most famous question about Hanukah: Why do we celebrate for eight days rather than seven days? Since there was enough oil for one night, so the miracle really lasted for only seven nights!